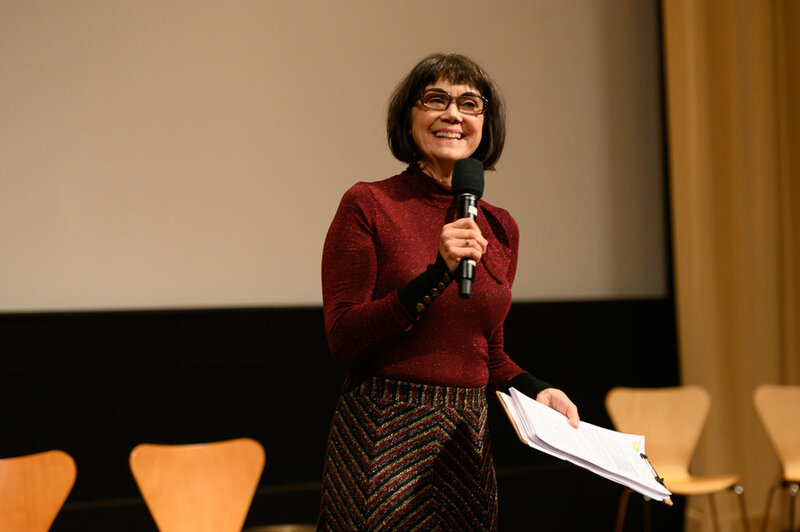 Thank you to all who attended, donated, volunteered, performed and supported our 2019 Lights, Camera, WriteGirl! benefit. 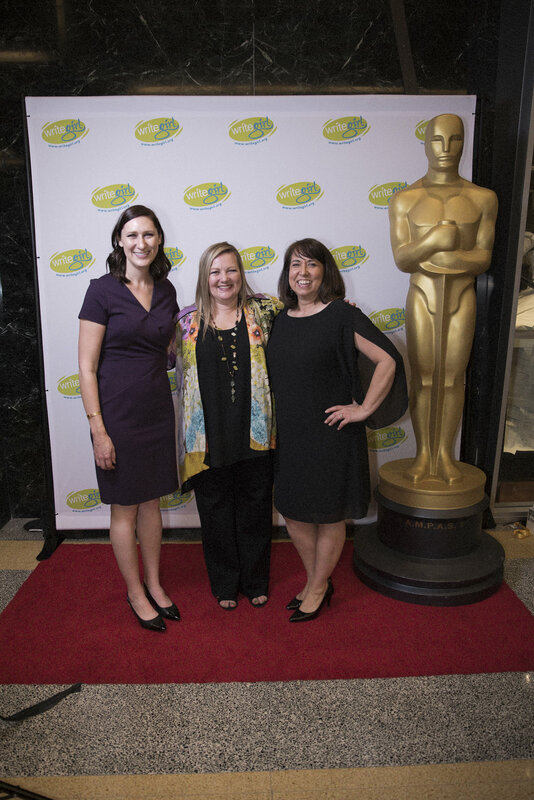 Special thanks to The Academy of Motion Picture Arts and Sciences and all of our sponsors who helped make this event a success. At this sold out red carpet event, invited celebrity actors performed scenes and monologues written by our WriteGirl teens! 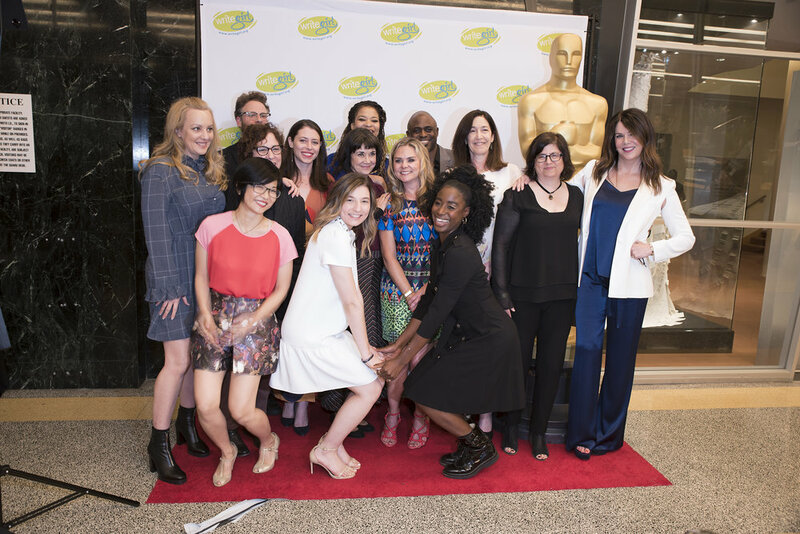 The evening included a cocktail reception, silent auction, performances by celebrity actors and commentary by acclaimed women screenwriters. 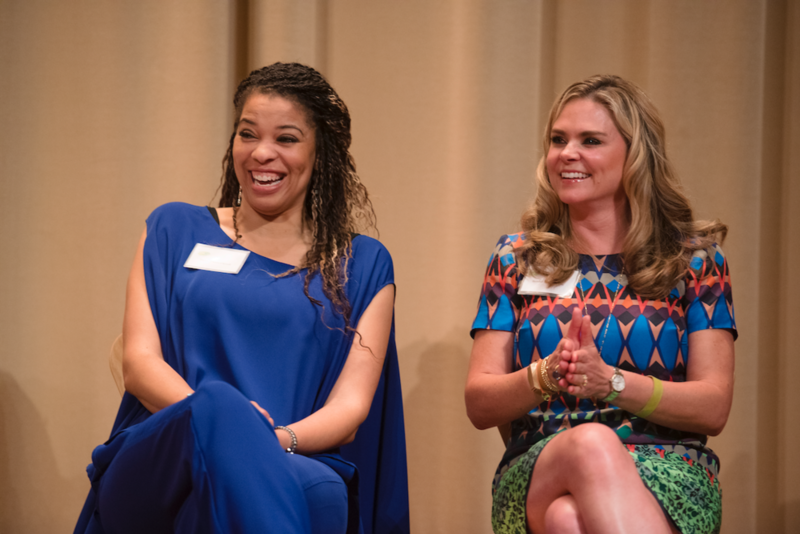 You can still be a part of this vital fundraising event by donating to WriteGirl! For media inquiries, contact Managing Director Katie Geyer at katie.geyer@writegirl.org. 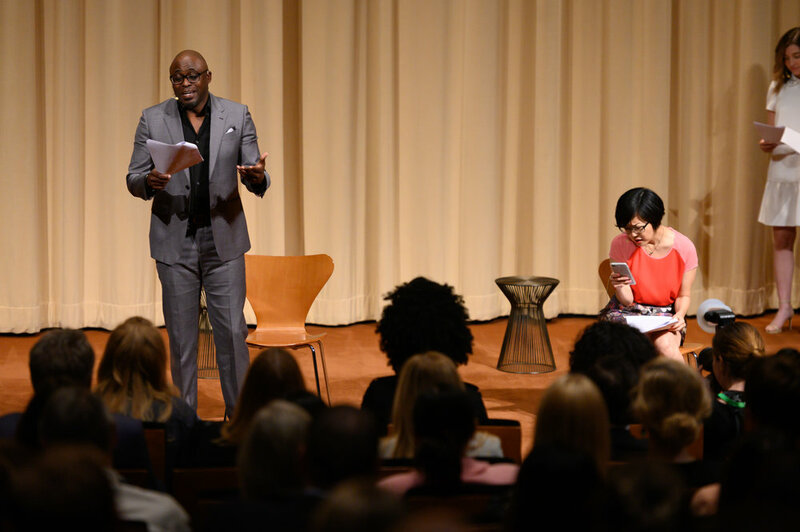 Read Variety's coverage of the 2018 Lights, Camera, WriteGirl!